Judd Foundation is pleased to present public programs in New York and Marfa, Texas that examine Donald Judd’s approach to furniture and design. 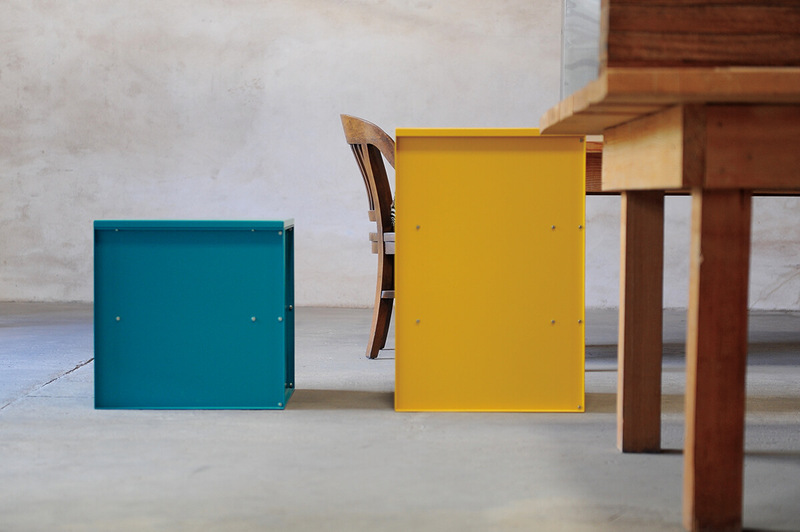 The talks will focus aspects of furniture and design considered by Donald Judd in his 1993 essay, “It’s Hard to Find a Good Lamp” such as composition, scale, fabrication, and distribution. Participants include Flavin Judd, Rainer Judd, Nicholas Fox Weber, and Annabelle Selldorf. The programs will be held in New York and Marfa, Texas from May to July 2017. For further information on dates and ticket reservations, please visit www.juddfoundation.org. The guided visit will focus on the furniture collection in Donald Judd’s living and studio spaces within the five-story cast-iron building at 101 Spring Street. An installation of original preparatory drawings and select furniture examples, curated by Flavin Judd from the collection in Marfa, Texas, will be on view on the ground floor as part of the guided visit from June to August 2017. For further information and to purchase a ticket, please visit www.juddfoundation.org/visit/new-york/.